EPDM & Modified Bitumen Torch Down Rubber Roofs – Which is the Best? Flat Roof Drains – Which is the best drain design? Chimney Seal – regrouting or waterproofing? 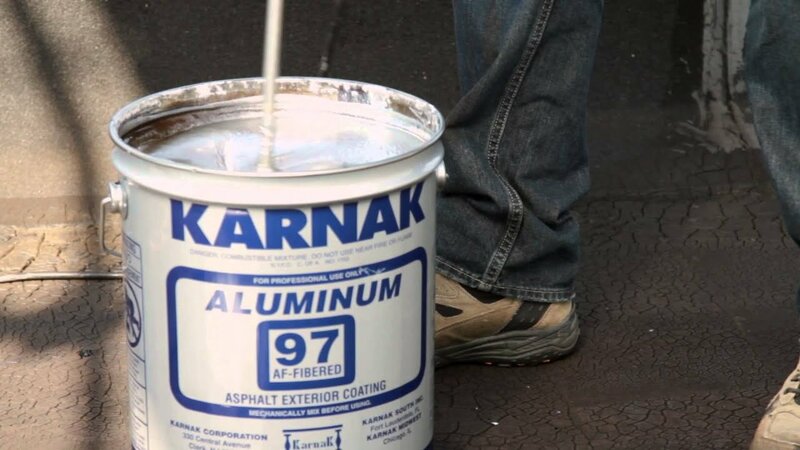 Which Silver Coating or Asphalt Aluminum Paint to use?